The Chrysler Pacifica, Chevrolet Bolt EV and BMW M2. At a glance, you wouldn’t think the three vehicles had much in common. But look again … and consider. All three vehicles have earned 2017 Best Car to Buy Awards from Internet Brands Automotive, parent company of The Car Connection, Motor Authority and Green Car Reports websites, which named the Pacifica, M2 and Bolt models, respectively. The Car Connection readers also voted for Driver’s Choice awards in six categories, with the Pacifica winning the Best New Family Car award receiving 51 percent of 1,040 votes. The Chrysler Pacifica is among the 2017 “Best to Buy” winners. 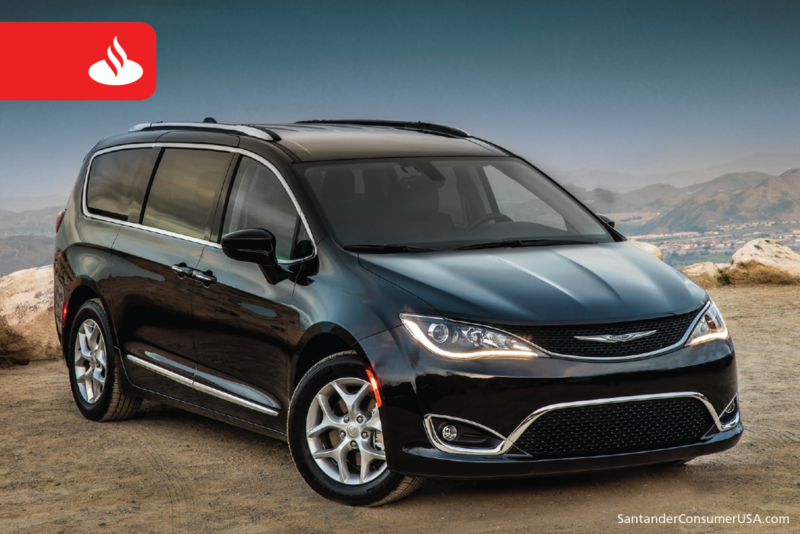 “The Pacifica isn’t just the most thorough reworking of the Chrysler minivan in a generation, it’s an exceptional vehicle, period,” said Marty Padgett, Internet Brands editorial director. The Pacifica beat out eight other vehicles for its award: Audi A4, Mazda CX-9, Volvo S90, Buick Lacrosse, Kia Cadenza, Jaguar F-Pace, Jaguar XE and Mercedes-Benz E-Class. The suggested retail prices (MSRP) of the nine nominees range from $28,595 (Chrysler) to $52,150 (Mercedes-Benz). The MW, which showed the strongest appeal to testers because of its acceleration, handling, styling, features and value, was named over the Acura NSX, Audi A4, Audi R8, Jaguar XE and Ford Focus RS, vehicles ranging in price from about $34,900 (Audi A4 and Jaguar) to $162,900 (Audi R8). Besides the Bolt, MSRP from $36,620, nominees were the Tesla Model X luxury electric vehicle from about $74,000 and Toyota Prius Prime plug-in hybrid from $27,100. Other Driver’s Choice category winners were the Hyundai Elantra, best new economy car, with 39 percent of 452 votes; Fiat 124 Spider, best-looking car, with 51 percent of 1,400 votes; Alfa Romeo Giulia, best luxury car, with 55 percent of 954 votes; Tesla Model X, best new green car, with 42 percent of 373 votes, and Aston Martin DB11, best new performance car, with 49 percent of 500 votes. The full list of nominees in each category is available at The Car Connection’s Driver’s Choice website. If you’re looking for a 2017 vehicle, this might be a good place to start.